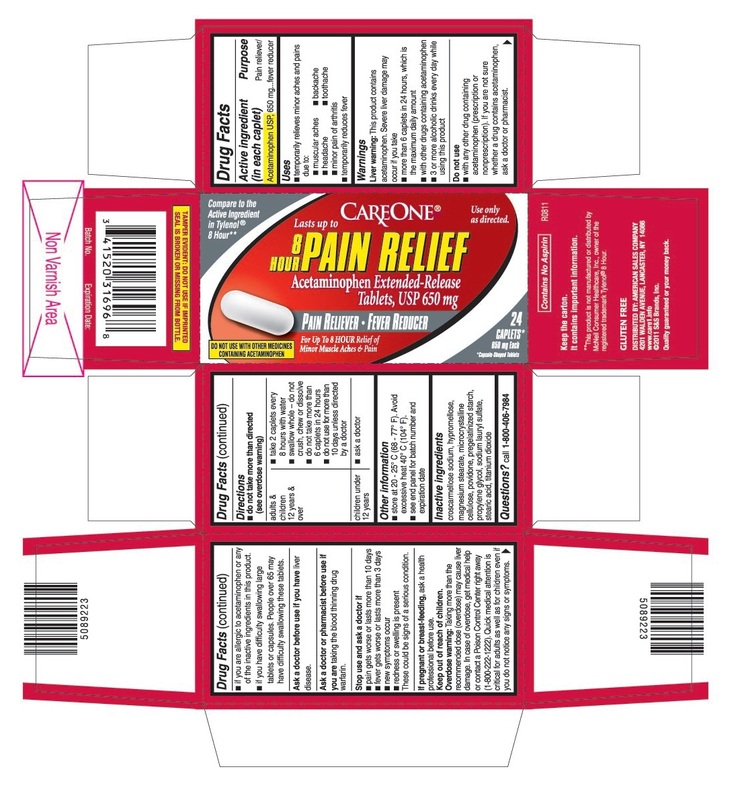 if you are allergic to acetaminophen or any of the inactive ingredients in this product. store at 20 - 25° C (68 - 77° F). Avoid excessive heat 40° C (104° F). TAMPER EVIDENT: DO NOT USE IF IMPRINTED SEAL IS BROKEN OR MISSING FROM BOTTLE.